Cover 1 | The NFL Draft Podcast is back for Episode #82! Russell Brown is joined by Christian Page (@_ChristianPage) and Jordan Reid (@JReidNFL) to discuss Justin Herbert returning to Oregon for his senior season! JR discusses what this means for Dwayne Haskins and Daniel Jones. Meanwhile, CP, discusses what other quarterbacks such as Drew Lock and Ryan Finley can do now that there's one less quarterback in the room. Lastly, the guys take a look at NFL Draft Needs for the Detroit Lions, ... Más informaciones Buffalo Bills and New York Giants! 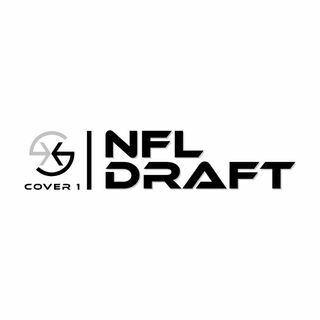 All that and more on Cover 1 | The NFL Draft Podcast!